Whilst at a clients house recently we answered a call from someone claiming to be from BT. They said that our clients “IP address” had been hacked and that they needed to complete a security process so things could be rectified. Obviously this is absolute nonsense, but when said convincingly could have even experienced IT professionals wondering how that could be possible and why anyone would do it. Reputation – Calling from a wellknown brand – in this case it was BT. Worry – You are in danger of losing something (money / access to services). Urgency – act fast (usually in the next 20 minutes) to avoid a bad situation becoming worse. Common hoax calls could be from Banks, internet/telecoms suppliers, utilities, insurers, tv licence, post office. In general any service that most people would be expected to have. The caller usually won’t know who the supplier is, but they might just get lucky. BT supplying broadband sounds very credible if that is who actually provides the service. However, a Virgin customer will quickly expose the scam. Don’t confirm who the supplier is – this is valuable information and may be used in future attempts! Where are the calls from? Withheld numbers, out of area or international numbers in fact any number not recognised should be assumed to be a scammer. Don’t give out or confirm any information. Be alert if any asks you to complete a security process or requests any personal information. Thank the caller for making you aware of the issue and say you will call them back, and hang up. Do not answer the phone again if they call back. If worried that the call is be real, find the callers number via their website / letter head / phone book and call their customer services. DO NOT USE any number that you were given on a call. Go ex-directory. This will reduce the chances of scammers getting hold of a phone number. Add your phone number to the TPS. This won’t stop scammers – who are happy to break the law – but it will reduce the number of general marketing calls. This makes hoax calls easier to recognise. Reject all withheld numbers. A phone line supplier may be able to do this for free, or there are phones that can filter potential hoax calls. Help the elderly avoid becoming hoax call victims. Make them aware of what a hoax call looks like. What to do if they suspect they get one and how to minimise the chances of getting them in the first place. Find out more about Deckchair Care and how we help the elderly with our at-home service. A recent report by the CQC blames a lack of communication between care providers and the NHS for bed blocking. Social care and healthcare providers were failing to properly work together, the regulator warned, with divisions “sharpened” by “defensive behaviours”, it concluded. Writing in the Guardian, Sonia Sodha’s article outlines how the NHS and Social care need to be joined up to save both. A survey carried out by the Local Government Association (LGA), has found that the vast majority of local authorities in England say taxation is the only viable solution to the funding crisis. There have been growing concerns after another delay to government proposals on resolving the crisis and complaints that funding for care has been diverted to the NHS. The easy to use Home Care Management Software that helps management, clients, relatives and carers all work together to provide the best possible care experience. Since opening in 2017, the team at Deckchair Care have been working with an independent software developer to design a domiciliary care software package that manages scheduling, care planning, invoicing, communication, payroll, mileage and reporting. By replacing paperwork with an efficient online system, recording notes is quicker, simpler and less time-consuming. Everything previously recorded on paper can be replicated by the system. Including: medication records, visit notes, care plans and more. Client Care plans are as flexible as a paper-based system, just much quicker to set up, change and manage. Care plans are made up of a schedule of appointments. Each appointment has an associated task list that needs to be carried out on attendance. The main benefit of the software is that it allows client relatives access to the care notes. We find this builds trust and confidence and provides peace of mind. The software is accessed via the internet so requires no downloads and works on every connected device. The core system has managed thousands of appointments so has everything needed to run a care agency. 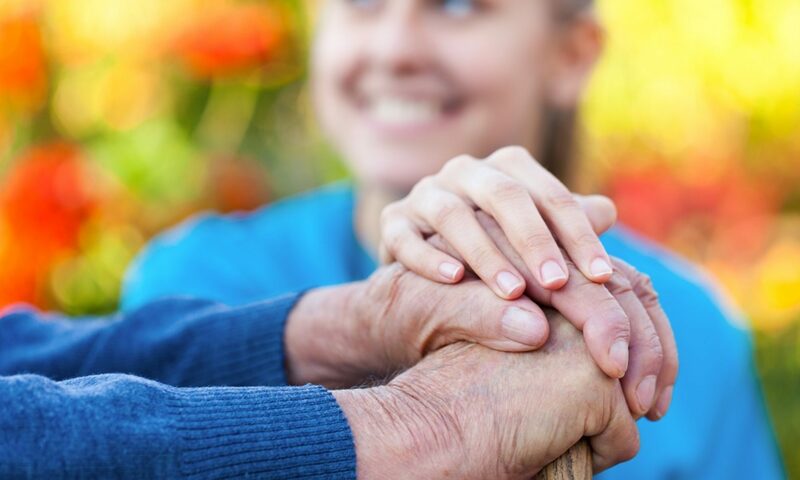 Our domiciliary care software is especially useful for clients whose relatives live some distance away and want to keep up-to-date with the care being provided. 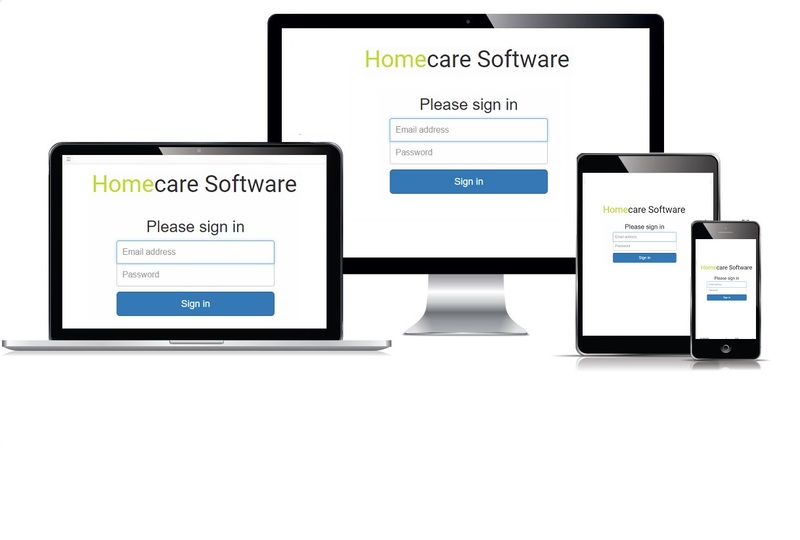 You can now try the homecare-software.net system for free (for up to 10 clients). This is perfect for newer care agencies just setting up. 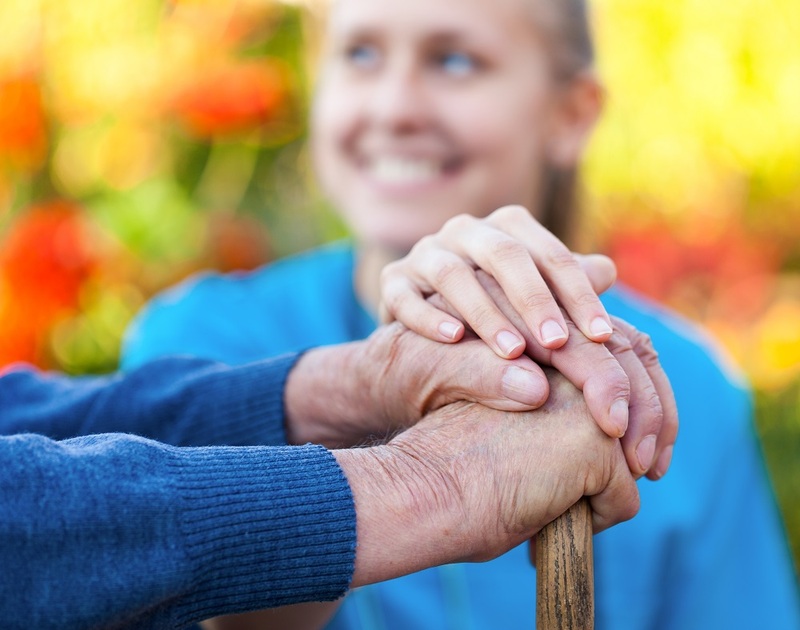 For more established care agencies, the software starts from only £250pm. Visit Homecare-Software.net for more information. A report from the Housing, Communities and Local Government and Health and Social Care Committees calls for a “social care premium” for England, to address social care costs which will soon become “unsustainable”. According to an audit by the Association of Directors of Social Services – at least two thirds of councils, and thousands of elderly residents, have experienced recent home care closures. The Institute for Public Policy Research (IPRP) has compiled a report that sets out how the NHS and social care could make productivity savings. “The government should make social care free to everyone who needs it to take pressure off the NHS, former Labour and Tory health ministers have said”. The reforms would require annual spending on social care to double, from its current level of around £17 billion to £36 billion, by 2030. With the recent announcement that the government is investing £20bn in the NHS (which is obviously good news), the spotlight has again turned to social care funding – or lack of. There is an estimated £2.5bn social care funding shortfall, but at least the government green paper on how to fix/fund it is due in the next few weeks. A recent article in the Guardian outlines the social care funding crisis and how it is impacting on NHS resources. Deckchair Care pay their carers 33% more than the minimum wage and guarantee contracted hours, yet recruiting excellent reliable carers is still a challenge – but something we do not compromise on.